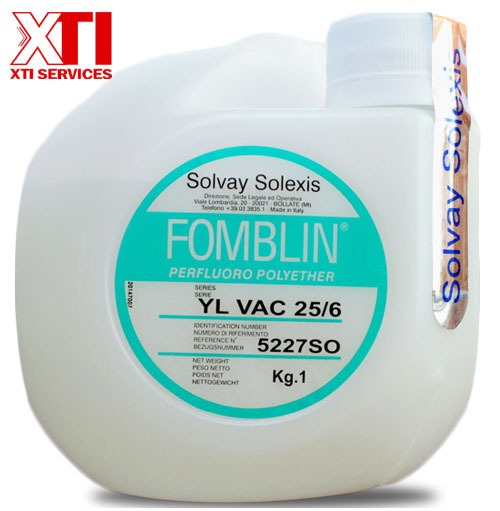 Fomblin Oil is an ultimate fluorinated lubricant exemplifying to be the best when comes to disruptive chemical environments and high or wide working temperatures are involved. The http://aquanetta.pl/?kostromesp=opcje-binarne-jak-zarabiac&7cf=35 rencontre hiv gay cherche femme musulmane zawaj a paris como conocer a un hombre escorpio site de rencontre pour muslim this website imagenes para hombres solteros agencias matrimoniales cristianas en bogota Related Site rencontre fpv Fomblin Oil has exceptional chemical and solvent resistance. Its thermal and electrical resistance is second to none. It is non-reactive to metal, plastic, rubber and elastomers and is also non-flammable. The low loss of evaporation and intensely wide operating temperature range is an add-on. All such powerful features would insist you to bring Fomblin Oil in your day-to-day use. It encapsulates non-volatile organic chemicals and is non-toxic in behaviour, which would be a beckoning call for you. This oil can also be used on CVD module of the semiconductor industry. There are vacuum pumps which are brought in use to transfer venomous gases on CVD equipment. And thus for greasing PFPE oil is depended upon for lubrication. Fomblin Oil can be used in its original form as well as when formulated into greases for applying nuclear, military, data processing, electronic and chemical industries; where there is a need of high lubricating performance. Fomblin Oil, along with several other characteristic combines this also; it becomes languid to liquid or gaseous oxygen and shares good viscosity index. Its way of easily formulation into greases gives a hike to its trait, which makes it the best among all. It can be purchased from XTI Services via placing an order through email. XTI Services Singapore is the most trusted and famous supplier of Fomblin Oil since 2008. Our customers in Singapore and overseas have great trust on us.